Regulating emotional responses, particularly during times of stress or anxiety can be difficult. It is a skill that many adults have yet to master. It is a learned skill and something that requires practise. 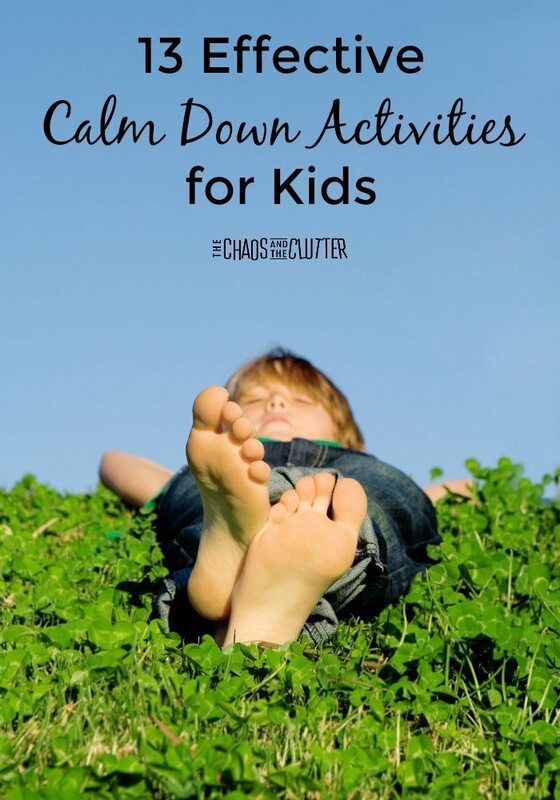 One of the ways to teach this skill to children is by teaching calm down techniques. It is important for these activities and strategies to be practised regularly, not just in times of high anxiety. This ensures that they become second nature and can be accessed during times when big emotions come into play. By far the most effective tool in our calm down toolkit has been our anti-anxiety kit. It has helped our daughter tremendously in regulating her big emotions and in teaching her strategies to calm herself. The techniques in the relaxation prompts have been invaluable. Stress balls are easy to make. One of the nice things about them is that they can be carried in a backpack or purse or vehicle and always be accessible. Calming bottles work well. Your child can watch them without even realizing that their breathing is slowing and they are becoming more relaxed. 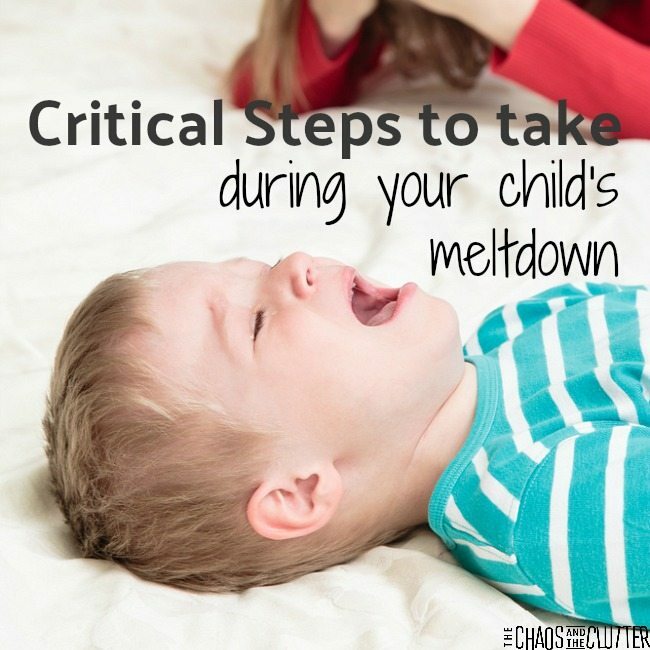 When I see one of my kids begin to get worked up, I will shake a calm down bottle and set it down in front of them and continue to talk to them. My child will then start to watch the falling glitter or sequins or beads as they listen to me. There is an almost instant decrease in their anxiety level. Trampoline time. This idea may sound counter-intuitive since jumping may not exactly seem like a calming activity, but calming down and settling down are different things. Some kids need to get that proprioception sensory input in order to help themselves regulate. Jumping can be a good way to achieve this. Using relaxation breathing strategies may sound simple, but it is incredibly effective. 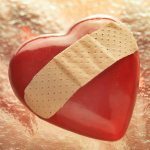 Find three calm down breathing techniques for kids here. This calm down mini book provides some concrete strategies that really work. I like how it is small enough to be tucked into a pocket or backpack and used anywhere. If your child uses it often, you may want to laminate it to increase durability. 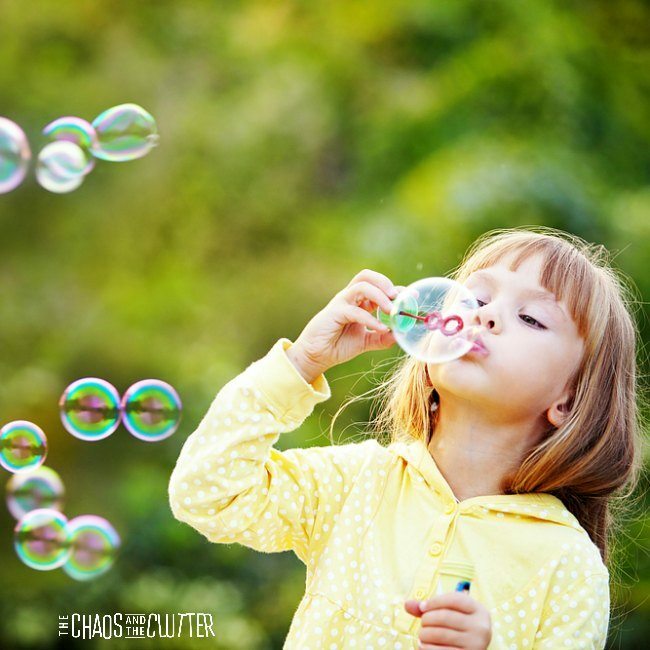 Blowing bubbles is a great calming strategy. It naturally causes a slow down in the child’s breathing pattern. This lavender scented bubble recipe also has the calming benefit of the soothing lavender. These calm down yoga poses are specifically designed to help kids manage big emotions. Movement and a focus on breath team up to help your child regulate their emotions and bring them back to calm. Listen to calming music or soothing sounds. We use a sound therapy machine that has many options for soothing sounds such as tropical forest, white noise, heartbeat, ocean waves, and waterfall. Knead, press and pull lavender playdough. The kneading, pressing and pulling provides good sensory feedback and the smell of the lavender adds an extra element for relaxation. Spend some quiet time in a sensory room or sensory space. If you don’t have access to a dedicated sensory space, you can easily create a temporary one by placing a sheet over a table and throwing a few items in there. Things you can include in this temporary calm down area are a soft blanket or weighted blanket depending on your child’s preference, twinkle lights or a lava lamp, a bean bag chair, fidgets, and a stress ball. Have a warm bath with epsom salts. All children should be supervised in the bath of course. You can make this experience more soothing by using flameless candles in the bathroom or dimming the lights. Inversion. Inversion is a fancy way of basically saying to get your head below the level of your heart. It has an almost instant calming effect. Inversion can be achieved by bending and touching your toes, doing a headstand or handstand, hang upside down on monkey bars, or hanging with your head off the couch. Find more calming strategies as well as everything you need to understand and explain sensory in Sensory Processing Explained: a Handbook for Parents and Educators.